The golf cart battery charger may or may not be the problem when your deep cycle batteries won't take a charge. These older chargers usually have an ON/OFF/Timer knob. The knob allows you to manually turn the charger ON or OFF and to set the number of hours for the charger to stay on. Batteries Won't Take A Charge - Is it the Batteries or the Charger? 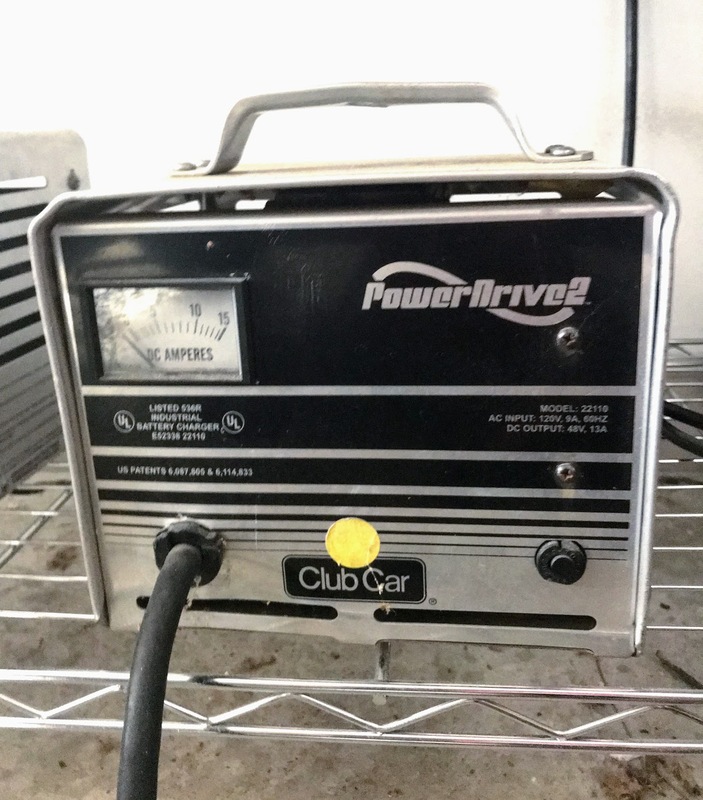 Our reliable Club Car battery charger is 20 years old and still going strong. Maintaining an electric golf cart can be quite economical - such is the case with battery chargers. There is not much that goes wrong with them. 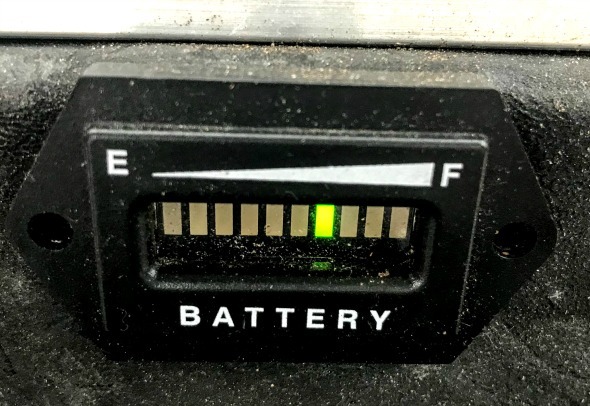 Most older golf cart battery chargers are 36 volt systems and will turn on and try to charge any 36 volt battery pack - no matter how low the battery voltage. 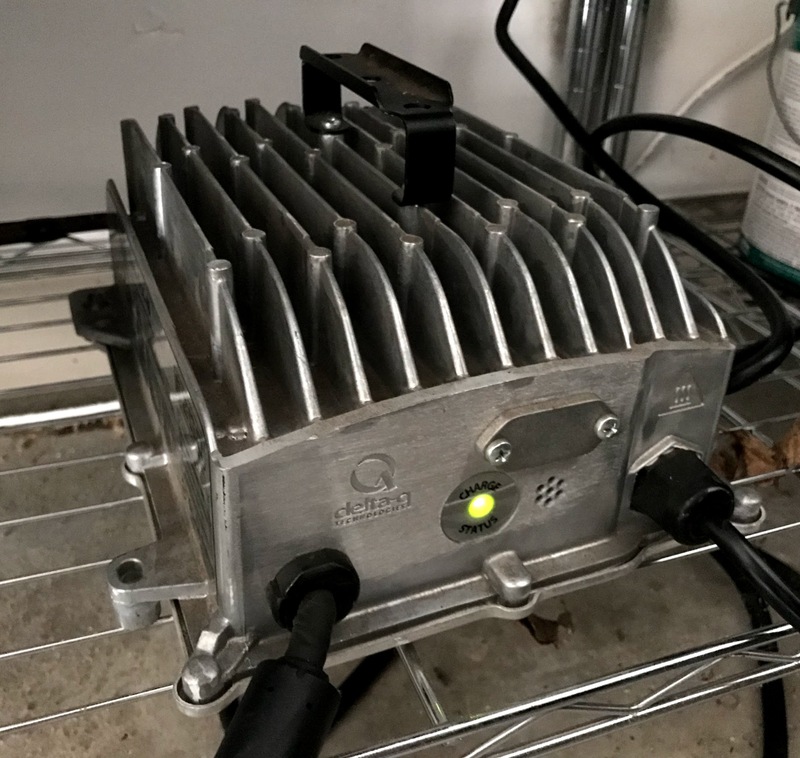 The newer chargers use a different system - a solid state circuit board - which means it has to detect a certain amount of voltage from the battery pack to start charging. 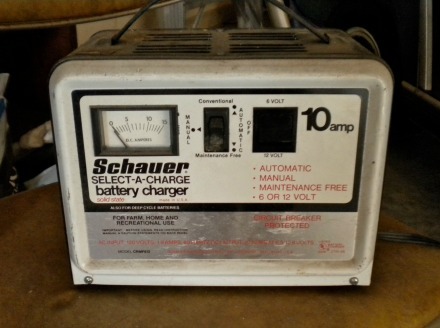 If your batteries have completely discharged the battery charger will not turn on. Often new golf cart owners believe the problem to be the golf cart charger - when in fact it's the depleted batteries. The ammeter gauge on the front dash shows the number of amperes being provided to the battery pack. According to Jack Triolo from Golf Cart Catalog, "Any 36 volt battery charger should initially start by providing at least 15+ amps to the batteries. The amps may drop down very quickly if the batteries are fully charged but the ammeter should show at least 15 amps to start off. If you know that the batteries need charging and the ammeter will not go above 15 amps, then you probably have a faulty charger and it must be repaired." The three most common causes of problems with a golf cart battery charger have to do with the timer units, diodes and bad DC plugs. A golf cart battery charger re-charges your golf cart batteries - after every use. Selecting the type of golf cart charger is based on the total number of volts your battery pack has. A 36V golf cart requires a 36 volt charger, and a 48V golf cart requires a 48 volt charger. The voltage from the charger needs to match with the voltage of the batteries. 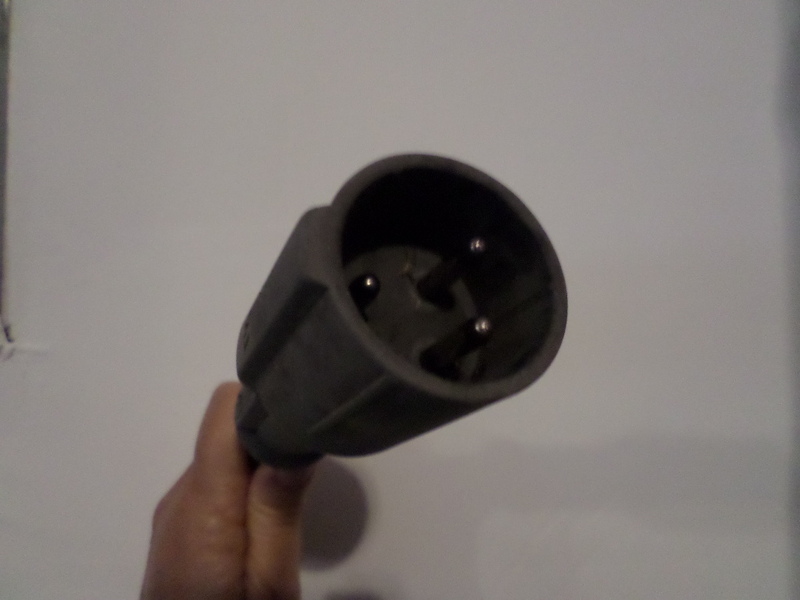 Normally, if you are purchasing a new or used golf cart, the golf cart charger is often part of the deal. But if it is not, and you need to buy a deep cycle battery charger here are a couple of things you should know. 1. The make and year of your golf cart. Golf cart battery chargers are specific to the make of the cart. 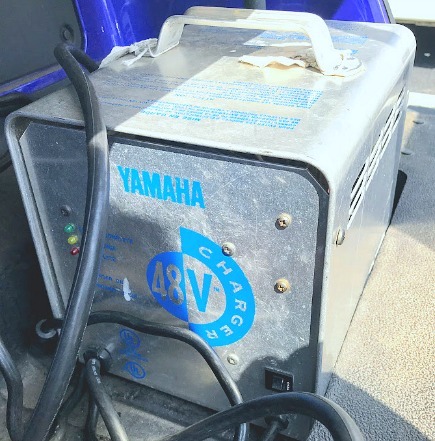 Meaning you must buy a Yamaha golf cart battery charger if you have a Yamaha golf cart. Also there are different chargers depending on the year the cart was made. The golf cart battery charger needs to match the same voltage as your golf cart. If you have a 36-volt golf cart, you need a 36-volt charger. If you have a 48-volt golf cart, you need a 48-volt charger. 3. The amount of use of the golf cart. These battery chargers come in 12v, 20v and 25v. If the cart is used very minimally for short periods of time - like a run up to the mailbox each day then the 12 v will suffice. For those who use it for 18 holes of golf then a 20v is recommended. This is by far the most common size charger. 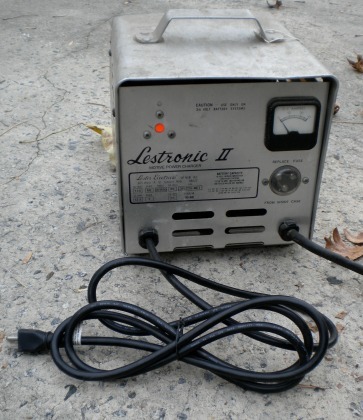 However there is a 25v battery charger for heavier and long, term daily use. If you think you may be having trouble with your charger, you can bring it in to your local golf cart shop and have it tested. Usually the charger can be repaired rather than replaced. 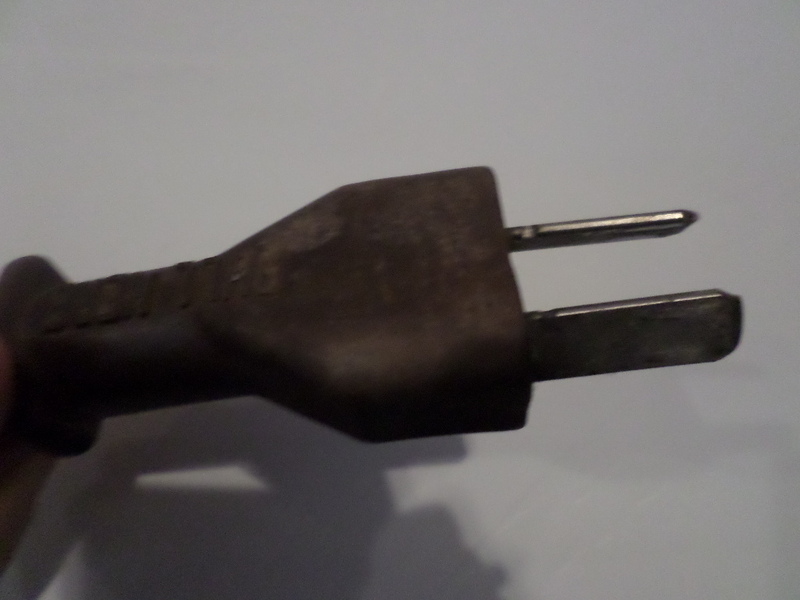 Here are two types of plug ins - crow food and round and crow foot. You might think that all you have to do is plug in your cart when the battery indicator light is low and that's all you need to know. 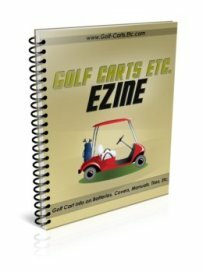 Well if you want to extend the life of your golf cart batteries there are some tips and practices that can help you do just that. Click here to learn more about Charging Deep Cycle Batteries correctly.